The evening wove a panel discussion moderated by Whelan together with archival video footage and performances by current NYCB and American Ballet Theatre dancers in roles made famous by the older generation. A particularly striking moment came when seeing NYCB principals Sterling Hyltin and Jared Angle dancing excerpts from Balanchine's 1972 Duo Concertant; the live performance transitioned seamlessly into a video recording of Mazzo and Peter Martins, the piece's originators, reminding the viewers of the true timelessness of Balanchine's oeuvre. 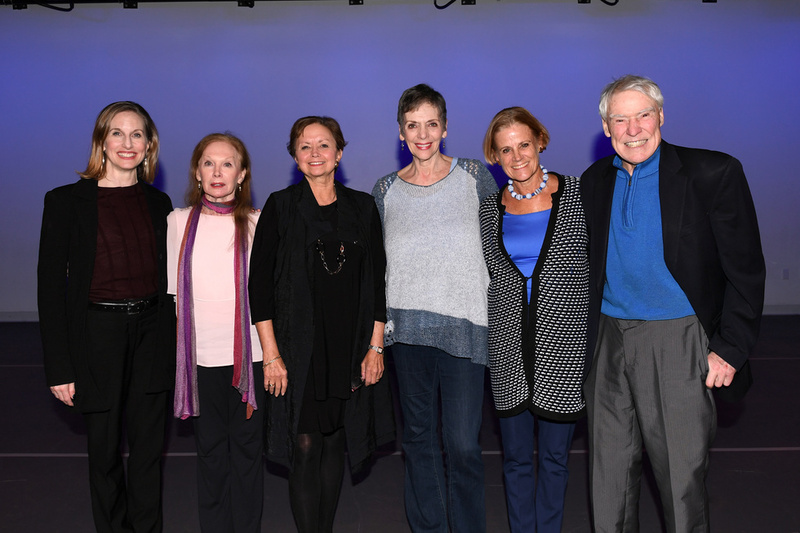 Highlights of the panel discussion (available below) include each ballerina identifying the qualities Balanchine looked for in his company members, their favorite roles and their advice for young dancers. They also share priceless anecdotes about adjusting to company class, falling onstage during premieres, Balanchine as a "master psychologist," and more. Balanchine lovers and dance history fans alike won't want to miss this; check it out now!